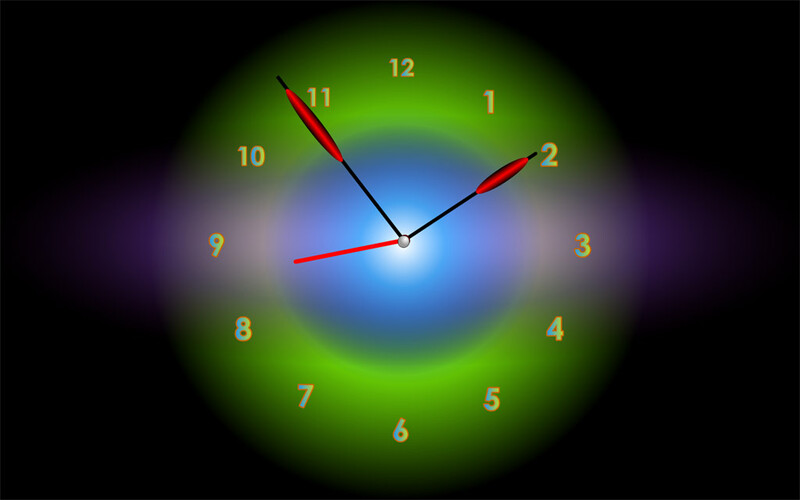 Radiant Clock screensaver adds colors to dull days! Days look the same dull gray? 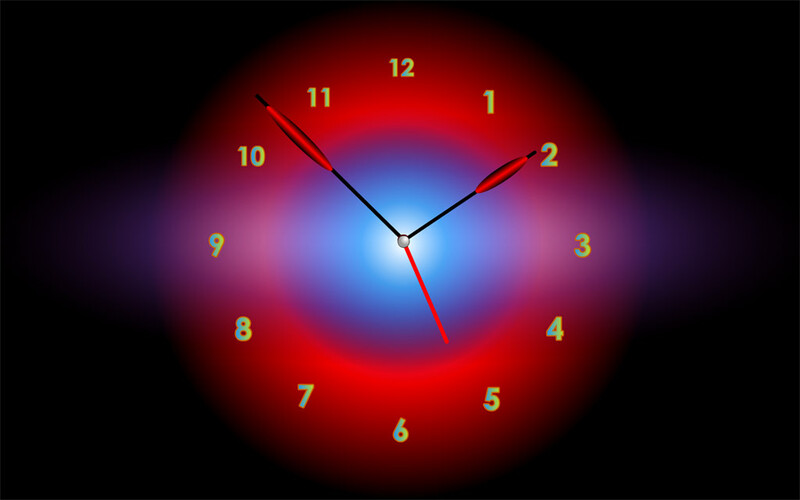 Install Radiant Clock and it'll sparkle days with wonderful colors that will give a refreshing new feeling to you. 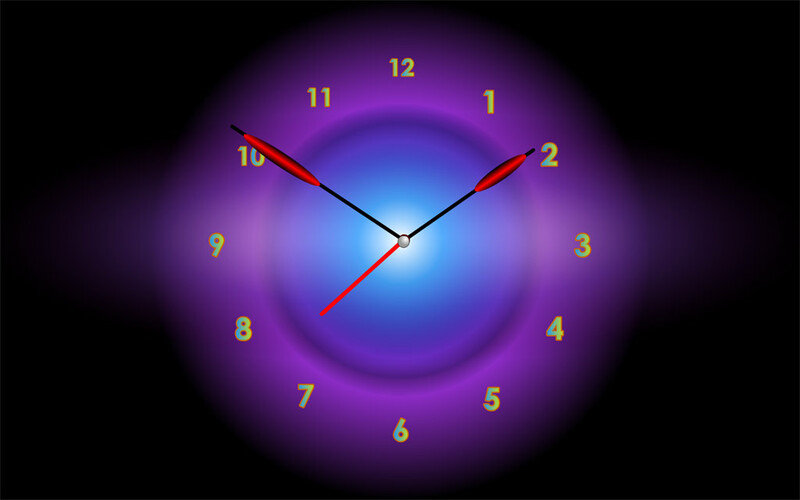 Every time Radiant Clock starts, the clock face will be of a new color, each time livelier than before.